The RCMP was called on by Elections Canada to help get to the bottom of who was behind fraudulent phone calls during last year's federal election campaign, the agency now confirms. The RCMP has been called on by Elections Canada to help it get to the bottom of who was behind illicit phone calls that aimed to misdirect voters during the last federal election. "The Office of the Commissioner has been assisted by the RCMP in its investigation into fraudulent calls in the 41st general election," Diane Benson, a spokeswoman from Elections Canada, confirmed Wednesday. She would not elaborate on how exactly the RCMP has helped in the year-old case. 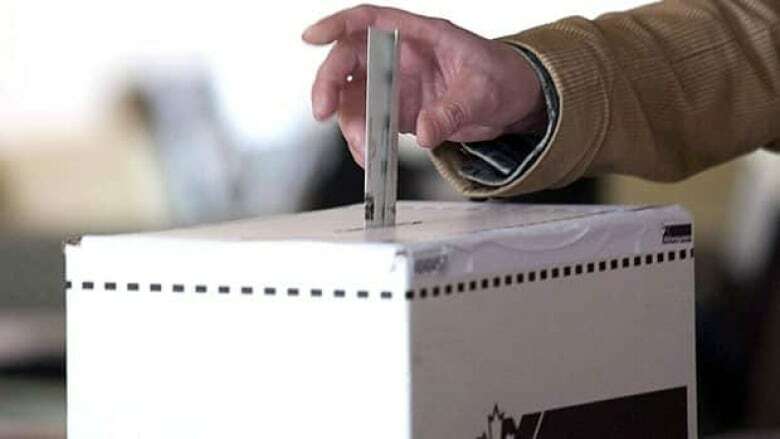 Benson said Elections Canada has the authority "during periods of high volume, to contract additional resources or call upon other law enforcement agencies, such as the RCMP, to lend assistance and expertise." The Ottawa Citizen reported that RCMP Sgt. Paul Thompson met with a Guelph, Ont., resident, Kevin Morris, on June 27 to get a recording of a call that told voters to go to the wrong polling station on May 2, 2011. Benson would not confirm that information but it is the first time Elections Canada has confirmed the involvement of the RCMP in its search for who was behind the calls. Voters received calls from someone falsely claiming to work for Elections Canada and telling them their polling station had changed locations. It's illegal to interfere with a person's right to vote and to impersonate an official from Elections Canada. The public paper trail appears to have gone cold. Investigators know that the person who made the calls used a disposable cellphone, known as a burner, registered to a "Pierre Poutine." But Pierre Poutine's identity remains unknown. According to an Ottawa Citizen report last week, investigators hit a dead end when an internet protocol (IP) address they were tracing led them to an open Wi-Fi connection in a private residence near Guelph. The story said the Elections Canada investigator said the subscriber information behind the IP address wasn't conclusive.